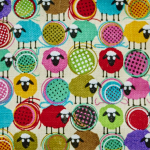 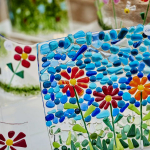 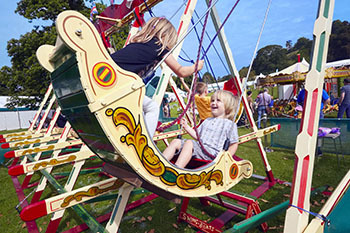 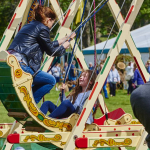 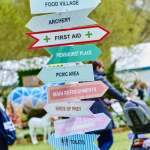 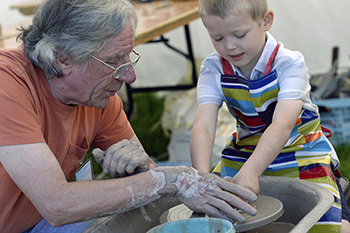 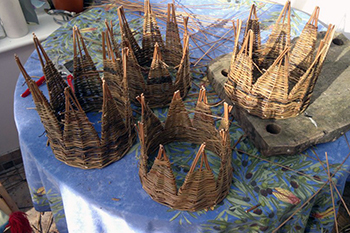 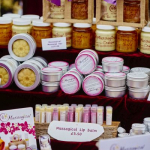 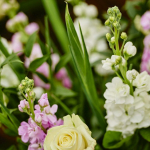 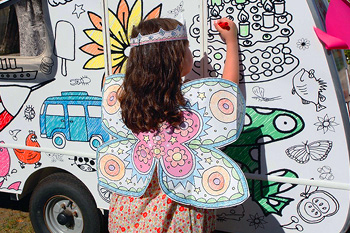 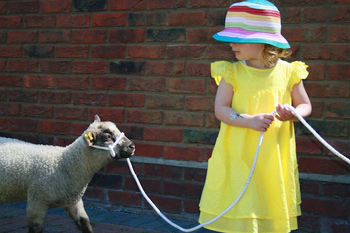 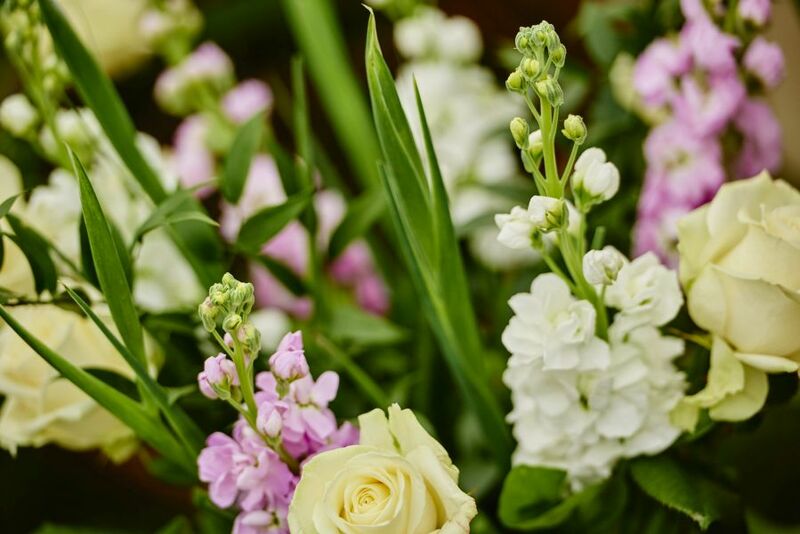 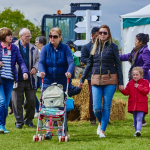 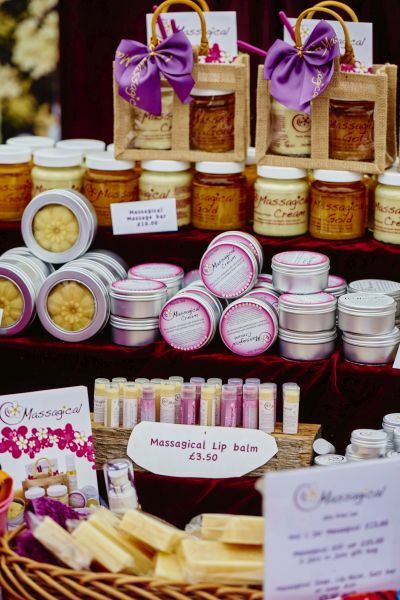 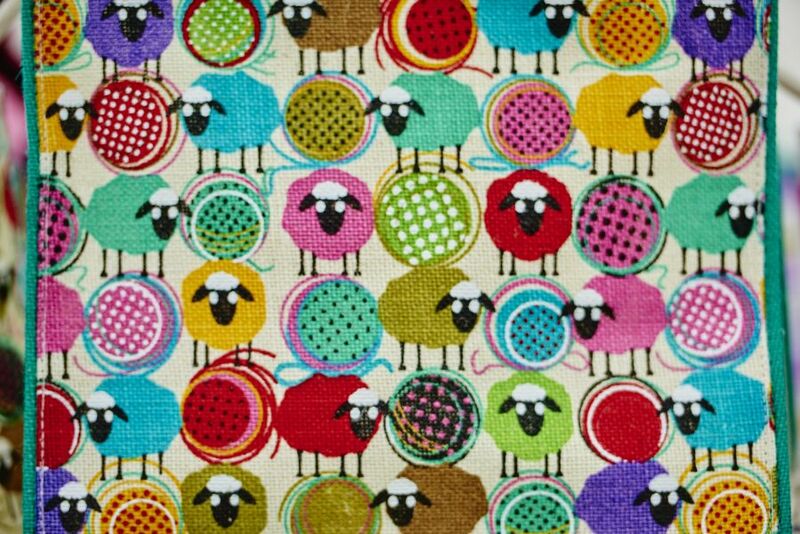 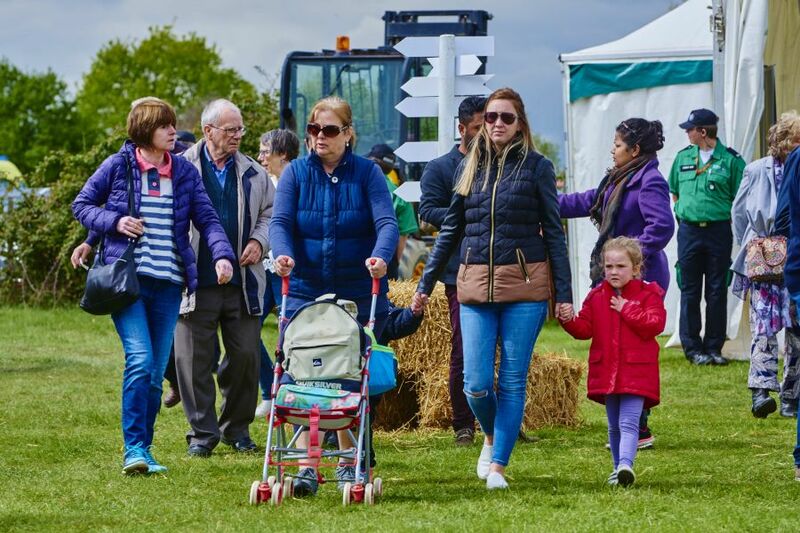 The Henley Country Craft Show – a truly special day for you and your family. 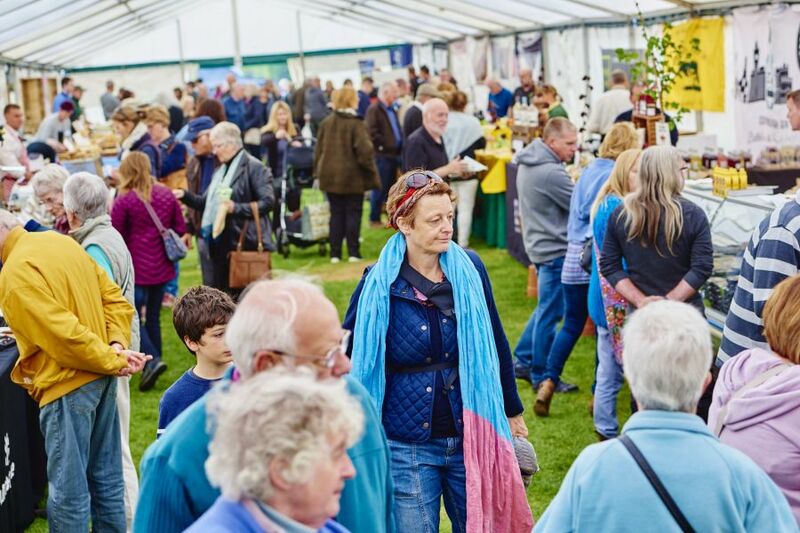 For August Bank Holiday weekend join us at Henley Country Craft Show in the gorgeous grounds of Stonor Park Manor House. 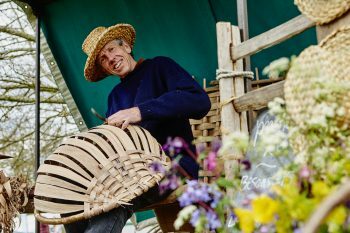 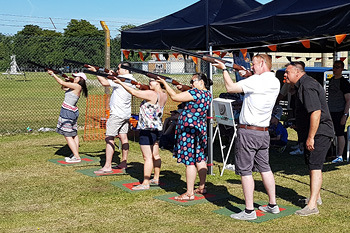 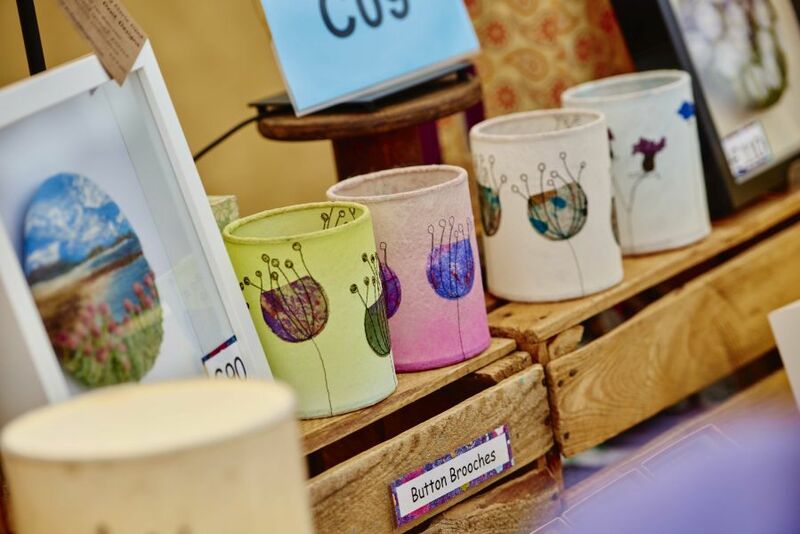 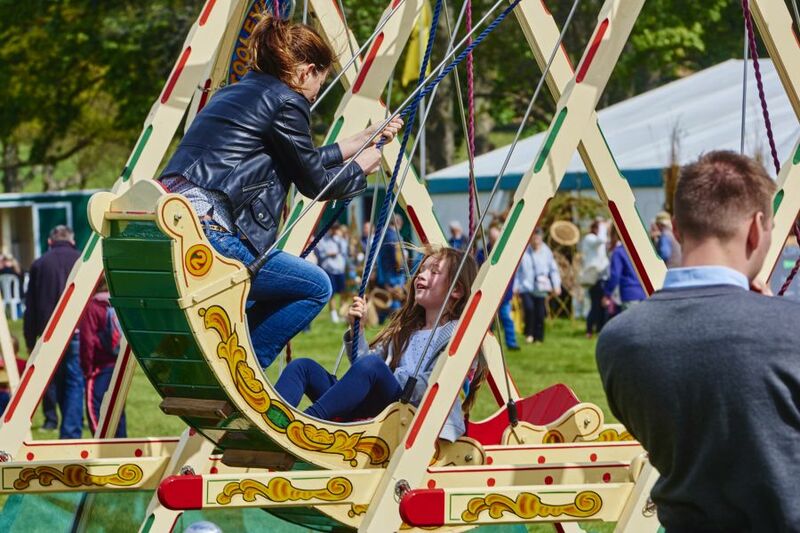 Bask in the sunshine as you explore marquees and outdoor markets filled with handmade jewellery, homewares, clothing and more – all lovingly created by specialist Craftspeople. 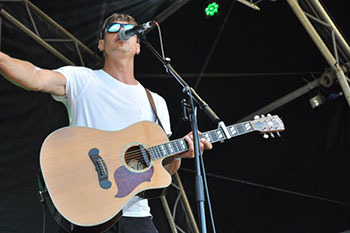 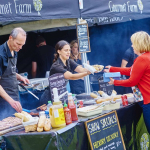 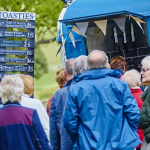 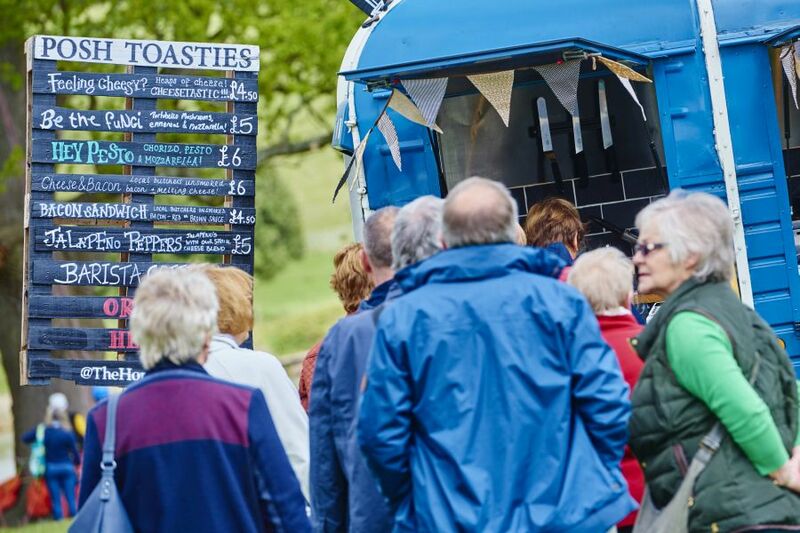 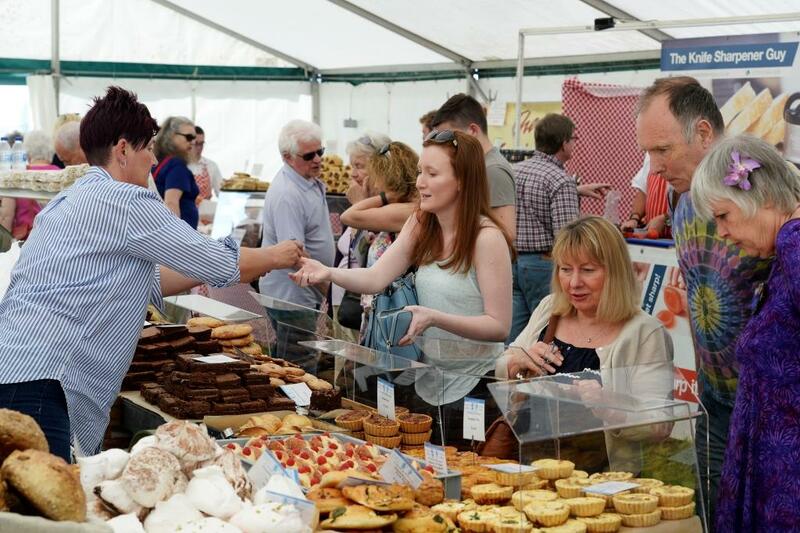 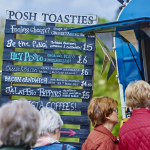 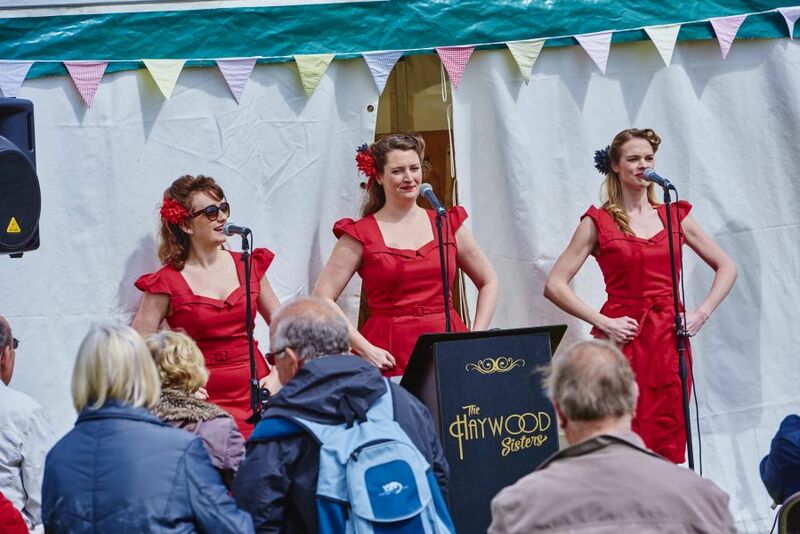 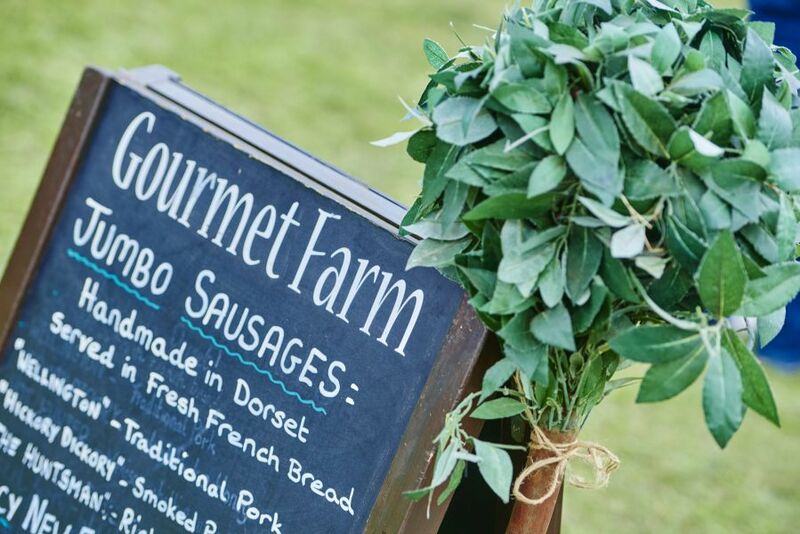 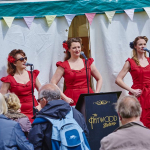 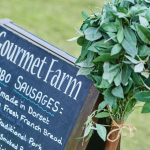 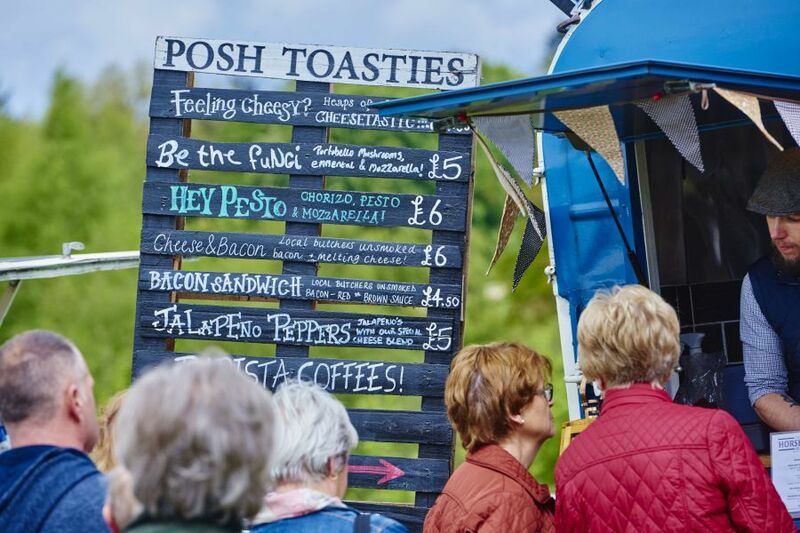 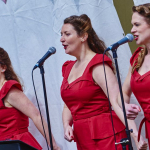 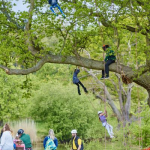 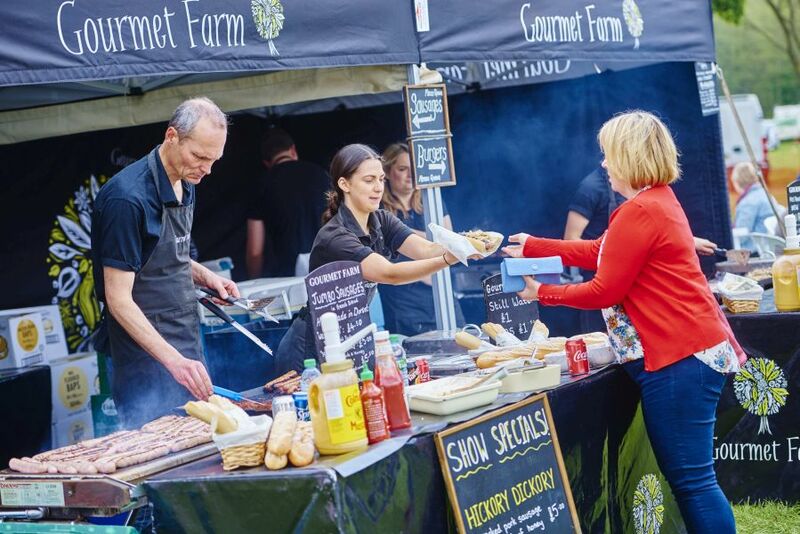 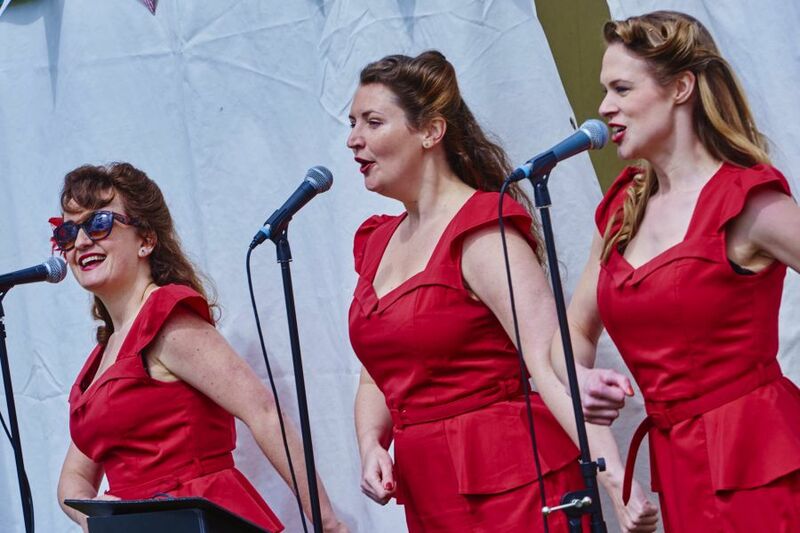 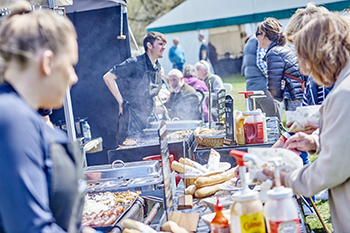 Enjoy a wide selection of artisan food and drink providers, and relax in the striking landscape to live music. 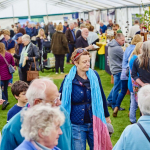 Enjoy all that Stonor Park has to offer with a combined House & Gardens ticket. 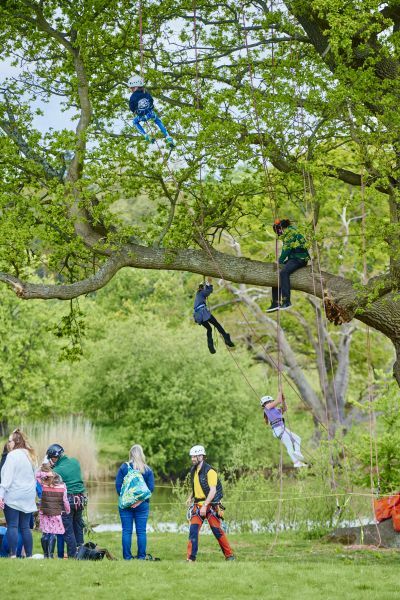 Take a tour of the house and chapel, explore the grounds and let the kids go wild in the wonder woods! 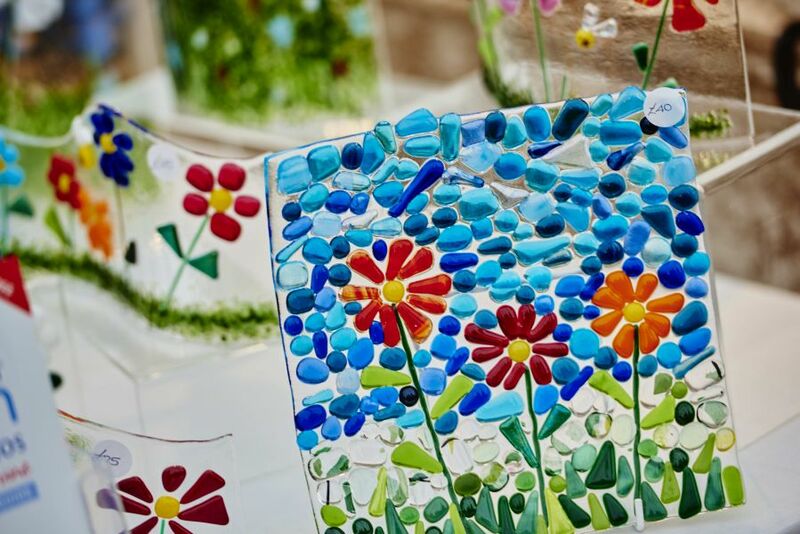 Handmade, homemade and lovely! 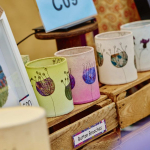 Unique gifts, crafts and homewares created by craftsmen and women. 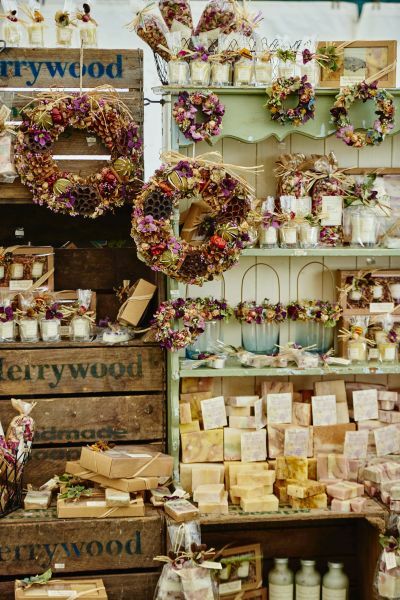 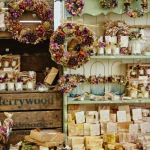 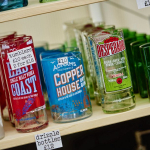 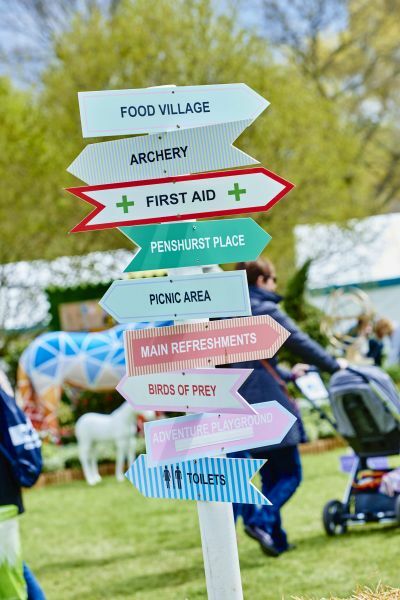 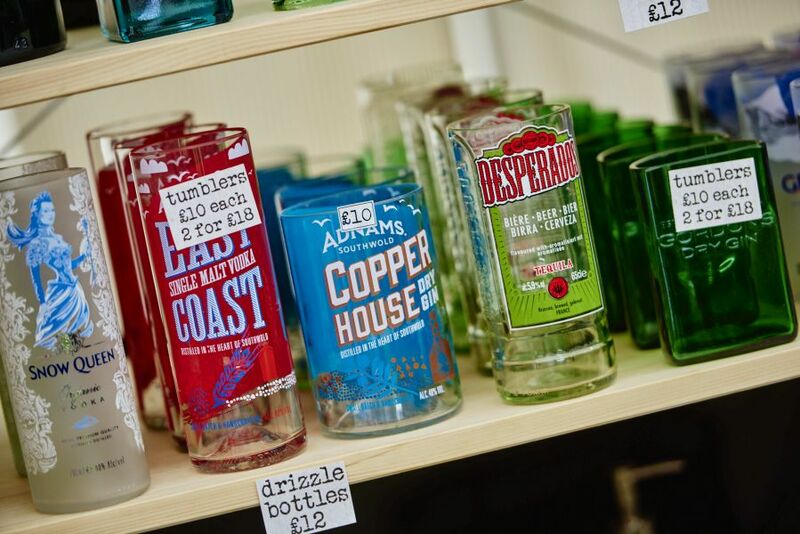 Find everything from garden accessories to artisan food & drink and so much more. 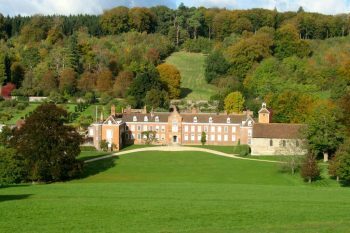 Stonor is located between the M4 and M40 on the B480 Henley-on-Thames – Watlington Road, and approximately 5 miles to the North of Henley.